Adaptation of the suite 'Iberia' by Isaac Albeniz. 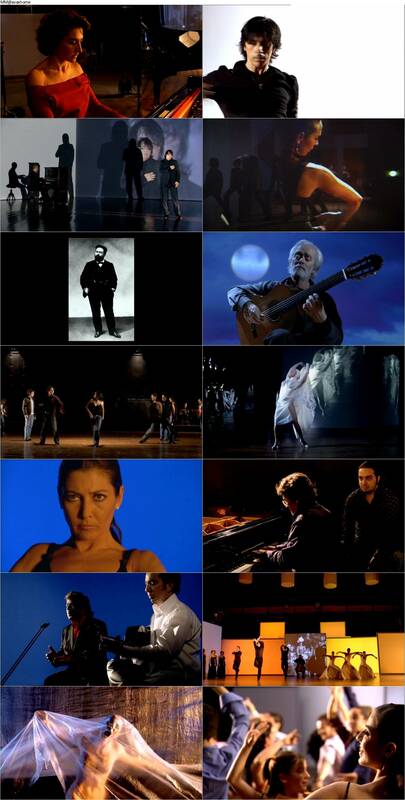 Documentary about the world of flamenco. The story arises from the music itself and those who interpret it: the musicians and dancers. The film recreates and reinvents musical pieces and merges classical ballet, contemporary and Spanish dance and flamenco. I have seen a lot of Saura films and always found amazing the way he assembles music, dance, drama and great cinema in his movies. Ibéria shows an even better Saura, dealing with multimedia concepts and a more contemporary concept of dance and music. Another thing that called my attention is the fact that, in this movie, dancers and musicians, dance and music, are equally important: the camera shows various aspects of music interpretation, examining not only technical issues but also the emotional experience of playing. 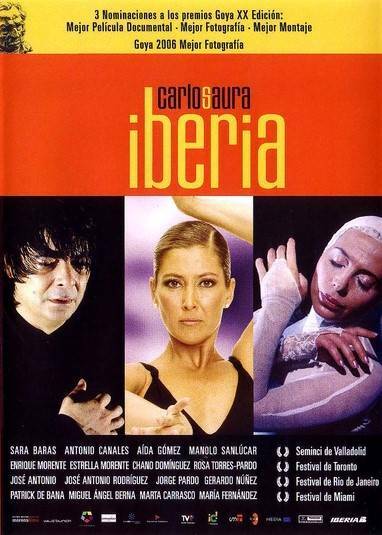 The interest of Saura on the bridge between classical and contemporary music and dance is one more ingredient in turning this movie maybe the most aesthetically exciting among his other works. That's why I recommend it strongly to those who love good cinema, good music, good dance, great art.